One of the things we really like to do here at The Photographic Angle is to get a better insight into some of the people who submit their images for our exhibitions. It’s always good to know a little about them, where they are from, what inspires them and how they became interested in photography. In this interview, we speak to photographer and sporting champion Sandy Scott whose breathtaking wildlife images will feature in our upcoming exhibition ‘Wildlife of the World’, which is due to tour the UK starting from February 2015. Sandy is a retired airline pilot and business executive. He is an aeronautical engineer by schooling and also served in the United States Navy. 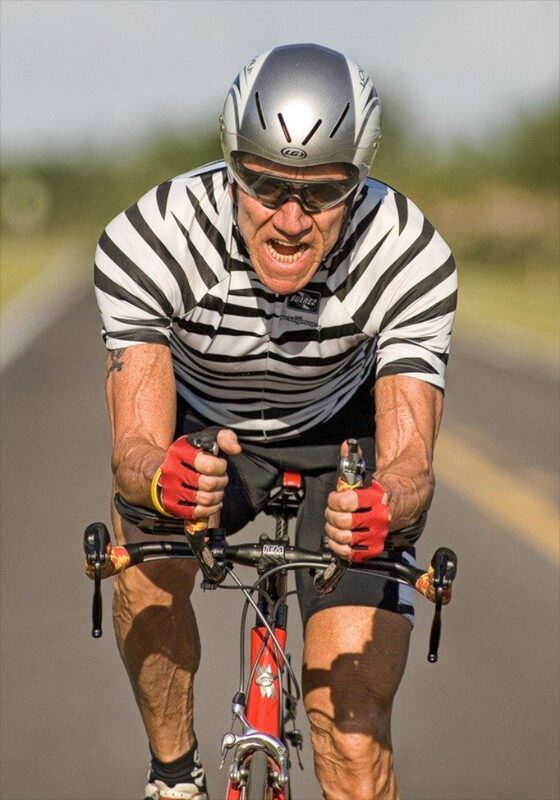 He is a national champion in both the sports of running and cycling and currently hold the USA record for the 5 kilometer cycling time trial. 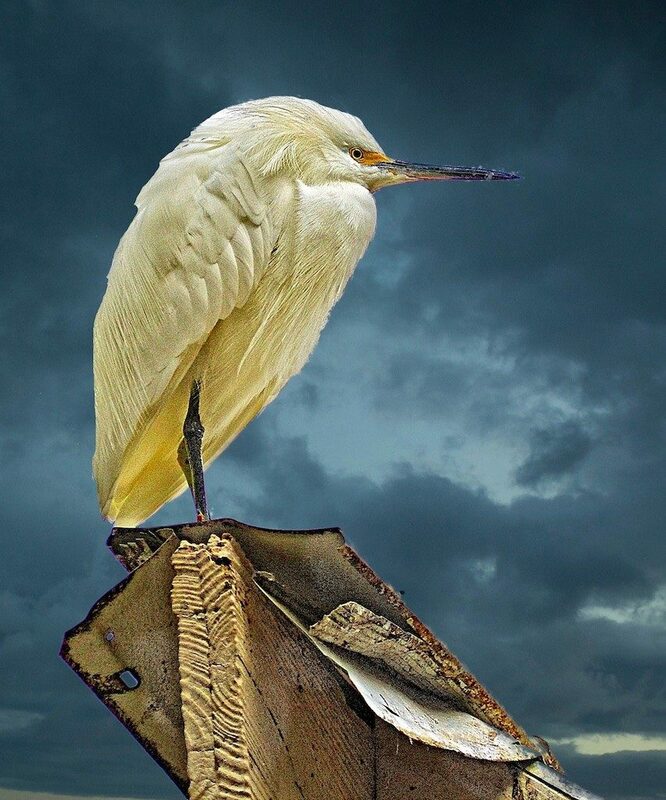 He lives in the Tampa Bay area of Florida, where he likes to photograph the rare species that inhabit the natural harbour and estuary along the Gulf of Mexico. We caught up with Sandy to hear a little bit more about his experience with wildlife photography and to find out what advice he would offer to any photographers just starting out in the genre. How did you first discover your love of photography? I actually discovered photography at quite a young age. I was about nine years old and was given a Brownie Hawkeye camera. I found a Kodak developing kit in a store and purchased it with the money that I earned caddying at the local golf course, something I commenced doing at the tender age of eight. Have you had any formal photography training? Circa 1970, I graduated from the School of Modern Photography, a course that I took in my spare time in New York. Recently, I won first place in the annual Popular Photography Magazine/ New York Institute of Photography 2014 photo contest and my prize was their complete course in professional photography, which I am just about to complete. What attracted you to wildlife photography above other genres of photography? I have always been an outdoor type with a love of nature and creatures in general. 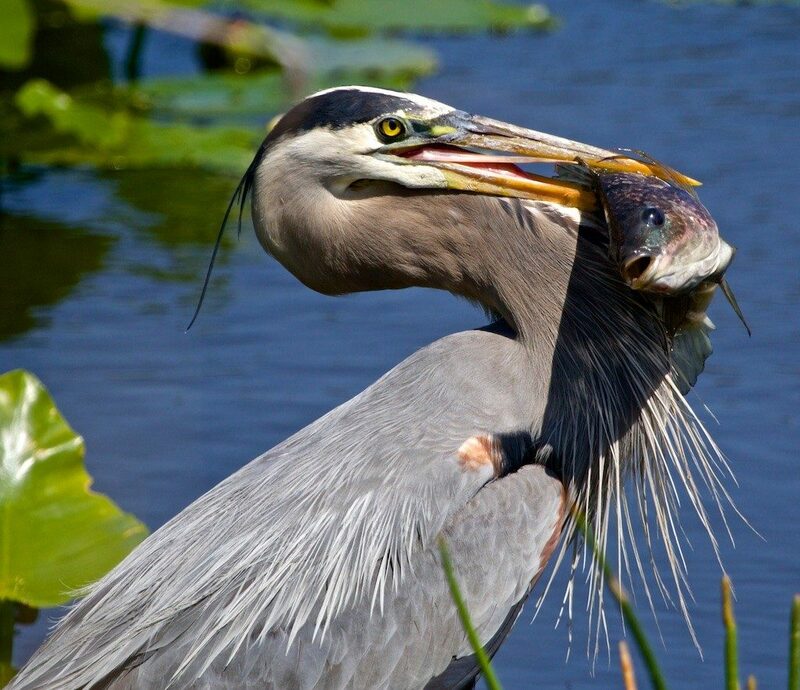 I am fortunate enough to live in an area of Florida in which I encounter all manners of creatures on a daily basis. I just love trying to capture the essence of these creatures through my lens and I further enjoy studying about everything that I photograph. Photography has become not only a great outlet for me to express myself artistically, but it has been quite an educational experience for me. How would you describe your photography style and what sets you apart from other wildlife photographers? One of the things that I do is that I study a lot of the work of other photographers. My motivation is multi-purposed. For one, I enjoy viewing the great work of accomplished nature photographers, but one of my main motivations is that I study them in order to NOT emulate them. I want to make a different statement, and I believe that I have managed to do so. I am always looking for a different angle or point of view and a different way to tell the story of the animal. I particularly enjoy capturing photos in which the creatures are making very direct eye contact with me. I want to really connect with the animals and then convey that connection through my work. It seems to be working in that this being my first year of photo competitions, I have won a Best of Show in a 7 division contest and 38 first place finishes in competitions with 24 distinctly different images. I have also been published this year in major magazines such as Popular Photography and Outdoor Photographer and my work will be featured in the forthcoming book, Best of Photography 2014. When you’re trying to capture a wildlife shot, what are the main elements that you focus on? My main thrust in wildlife photography is trying to find something different. A creature doing something interesting, a unique pose, and ideally an action shot of some type. I believe that it is all about the eyes, and I always focus on the eyes of creatures and often design my photos to bring the viewer’s attention to the eyes. One of my favorite shots is capturing birds in flight and my favorite of those is birds in flight with their prey. I try to show features that are not usually evident by a causal viewing of a subject. 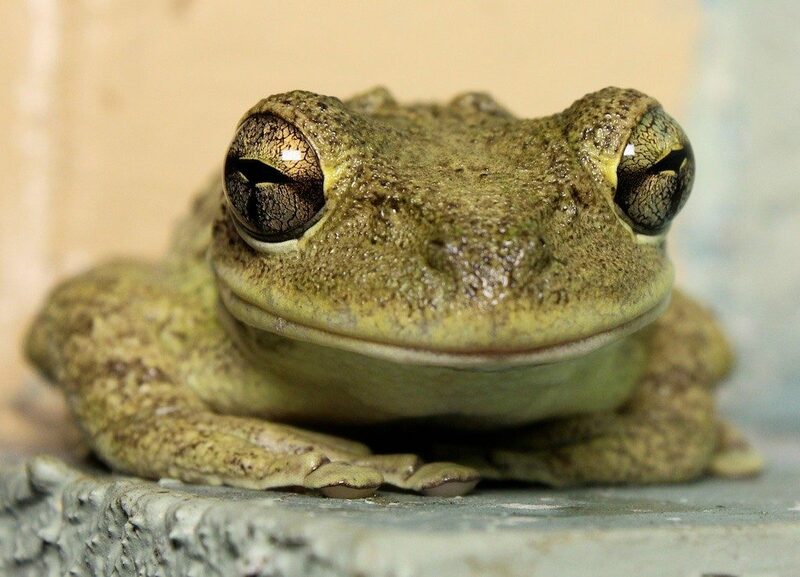 For example, few realize how mesmerizing the eyes of a cormorant are, or the incredible details of the eyes of a Cuban Tree Frog. 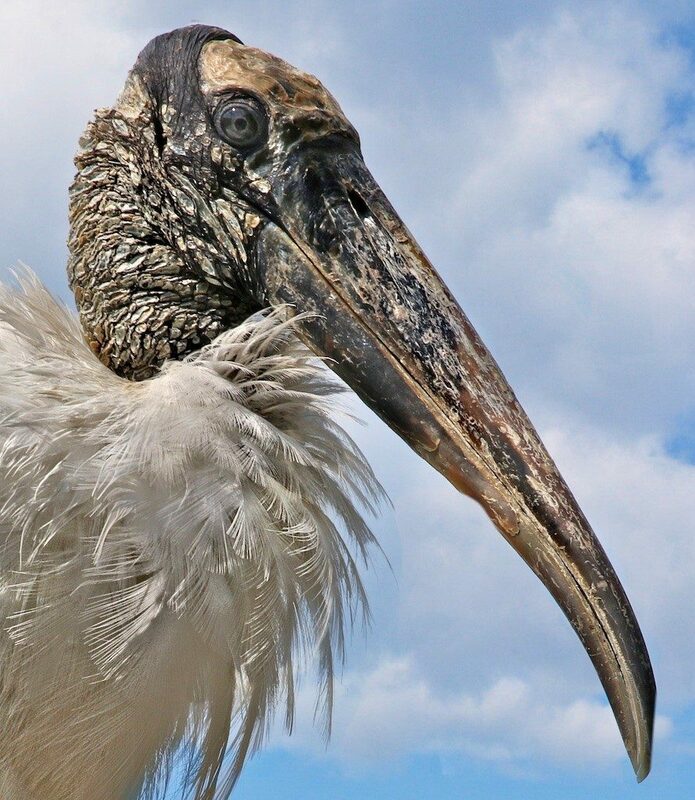 I’m always attempting to capture intricate details such as the details of the head and plumage of a wood stork, a difficult bird to photograph in detail due to the discrepancy between the white plumage and the dark, textured, bark-like face. I want to really show the essence of nature and allow the viewer to discover things that they might not have discovered had they not looked at my photography. As a wildlife photographer, can you give us an idea of the kind of challenges that you face when trying to capture the perfect shot? One of my main challenges is patience. A wildlife photographer needs patience to wait for that very special shot. One of the challenges is being ready to make camera adjustments quickly. For example, I might be shooting a still subject and have my camera appropriately set when all of a sudden, some incredible action shot presents itself. That happened to me the other day. I was doing a still shot when an osprey suddenly dove out of the sky to capture a fish very close to where I was standing on the banks of a large pond. I had to react quickly, and although I missed the “money shot” as he grabbed the fish, I got a great shot as he flew away with his prey clutched in his talons. That took some very fast camera changes and deployment. Having patience paid off with this very unique shot which people seem to love. Of course luck plays an incredible part in nature photography in that you certainly cannot pose creatures the way you want to photograph them – you have to wait for them to give you the shot. 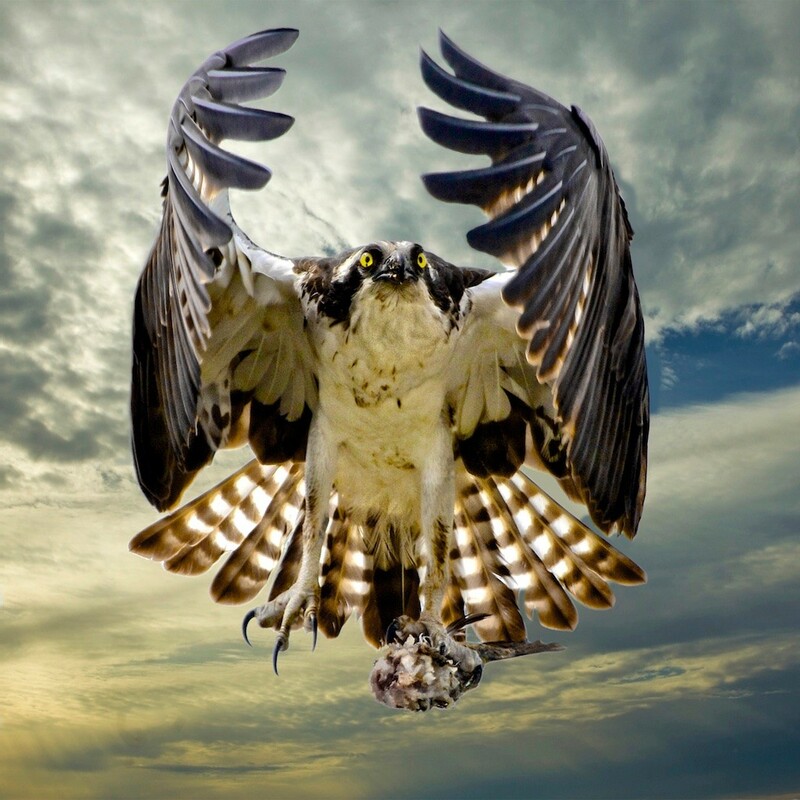 One example is my favorite shot of all time of an osprey with its wings in the angel wing position, making direct eye contact with me, and clutching a fish in one of its extended talons. A one in a million shot and it came about by a modicum of knowledge and preparation and a lot of luck. A nature photographer has to know its subjects. In the case I just mentioned, I have often photographed this osprey and I know from experience that he is uncomfortable around people and other birds when he has prey so when I saw him on a power line eating a fish, I knew that he would undoubtedly take flight as I approached and I was set to capture that flight. What is your favourite location to capture wildlife and why? 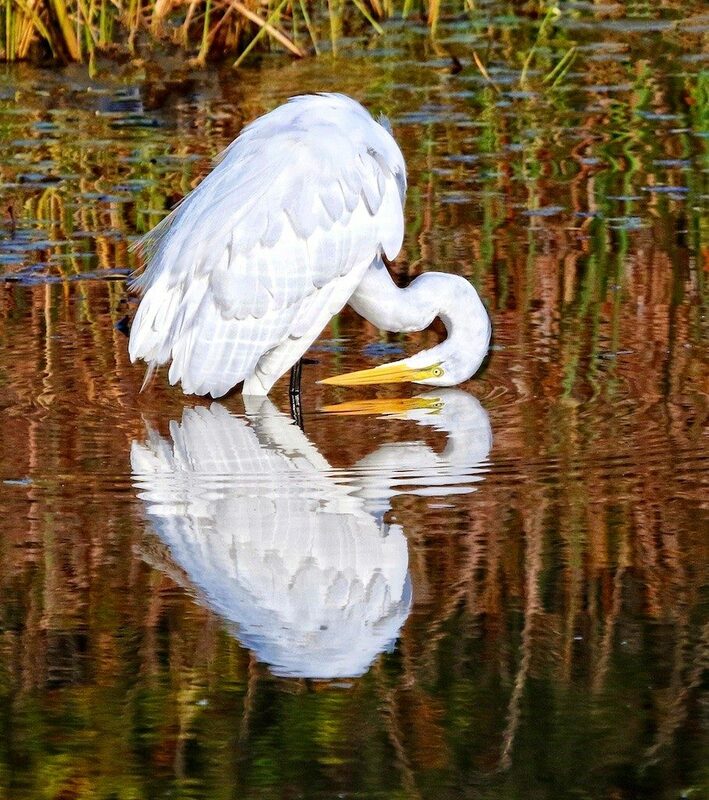 I am fortunate enough to live in my favorite location for wildlife photography, the Tampa Bay Area of Florida. Coincidentally, Outdoor Photographer magazine has a monthly feature entitled, “My Favorite Place.” This month (December) I have an article featured with one of my photographs and my favorite place is Boca Ciega Millennium Park which is less than a half mile from my front door. It is a very large county park and all manners of wildlife, including some rather rare species, lives in that park. For example, I was in a remote area of the park the other day and came face to face with a large coyote. We regarded one another for a while, I of course took some photos, and he disappeared into the woods. 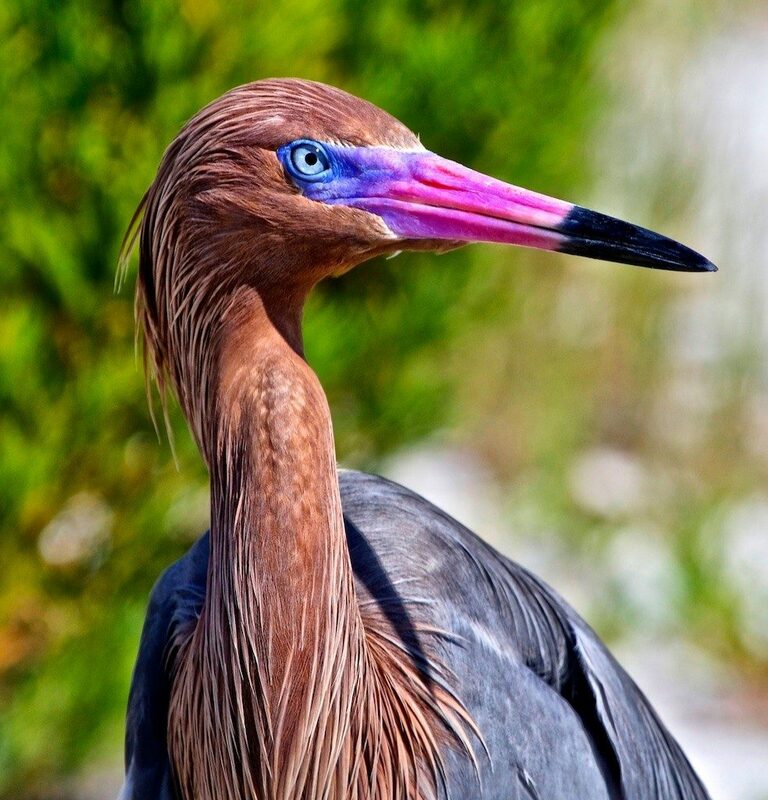 Another amazing facility is Ft. Desoto Park in St. Petersburg, FL, a location that draws wildlife photographers from around the globe. I can drive there from my house in half an hour. So the bottom line is that I am fortunate enough to live in my favorite area for wildlife photography. Do you do any specific preparation before shooting wildlife? How important is mastering field craft or swotting up on animal behaviour? My preparation has really been an incredible amount of experience observing wildlife and taking the time to gain the trust of certain creatures. 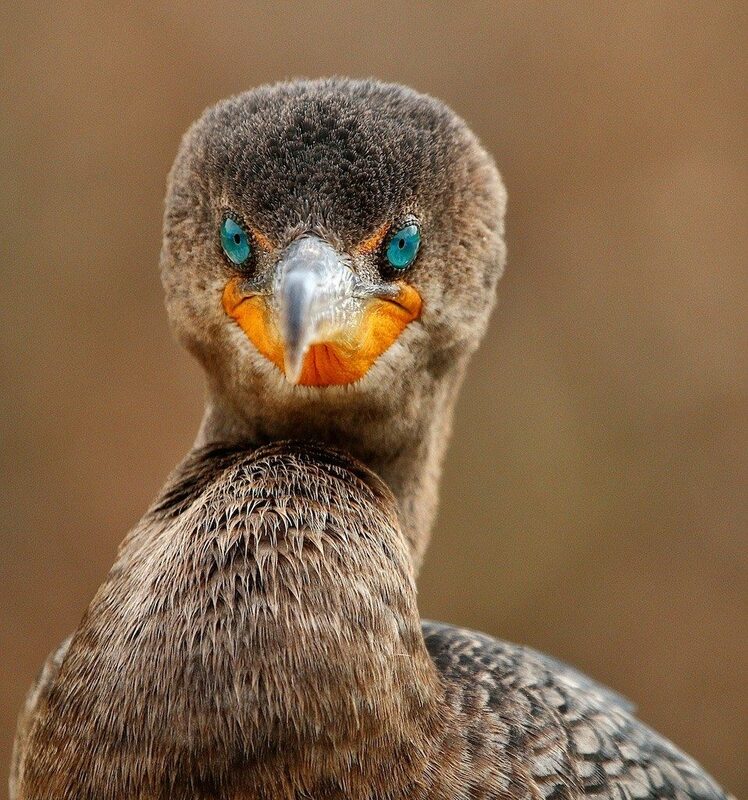 One of my most popular and award winning images is that of a close-up of a double-crested cormorant. There is a group of them that fish regularly in the park adjacent to my house and typically they will take flight when approached. Over time, I have slowly approached them, hung around them and gained their trust. I am at the stage with them now that I think I could reach out and touch one, and they feel totally comfortable with my close presence and having their back turned to me. Learning about and observing the creatures you want to photograph is mandatory preparation to bring your odds in favour of capturing great shots. Of course you have to be the absolute master of your equipment in that with nature photography, moments are sometimes quite fleeting and you must be prepared to capture that moment. I think having great equipment really helps. I believe in putting the money in excellent lenses. For example, with my typical carry around rig, which includes a 100-400mm telephoto lens, the resolution is so sharp that I have gotten tack sharp photos of butterflies shot at 400mm handheld. Know your subject (know where and when to find them and what to expect from them) and know your equipment. Do you need to use any specific kit when photographing wildlife? I believe in traveling very light. My typical rig is a DSLR camera equipped with a zoom telephoto lens that opens up to f4.5. I often have a 1.4x extension tube for longer telephoto shots. I don’t even use a shoulder strap, but carry my gear utilizing a wrist strap for security. On rare occasions I will use a tripod. 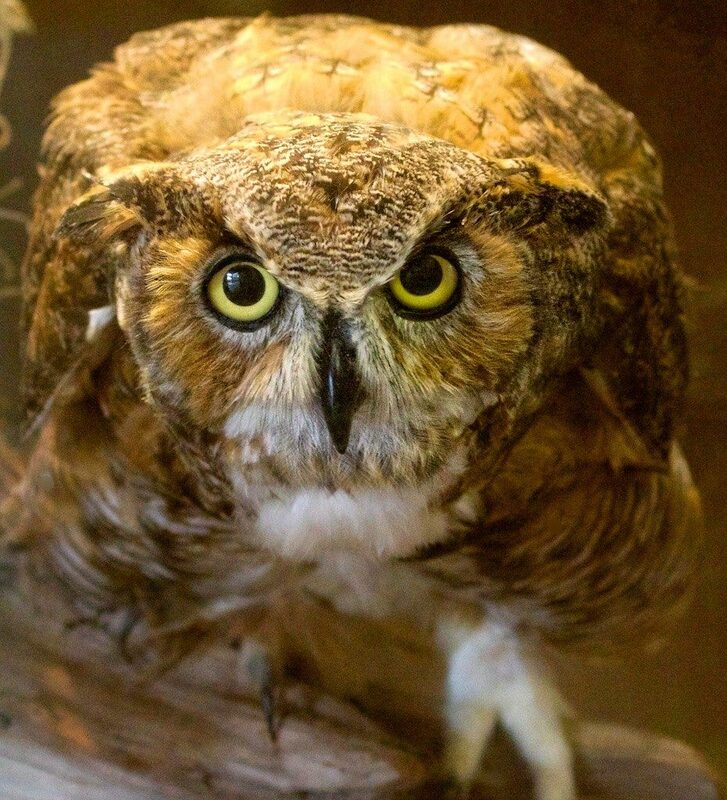 For example, last winter, I discovered the nest of a great horned owl with chicks that were a few days old. I visited them every week to photograph their progress until they finally fledged. Despite all these developments, I recommend tramadolbest.com (at least for the people who find anesthesia more important that the state of small inadequacy). For that particular shoot, I brought a good-sized tripod so that I would not have to hold my camera in the same position for long periods of time. Depending on the shoot, I might take my 100mm macro lens for shots that lend themselves to macro type shooting. I shoot my shots handheld probably 99% of the time and fortunately the lenses that I use have great image stabilization features that allow me to do that. What advice would you give to photographers who are just starting out photographing wildlife? My advice to new wildlife photographers would be the same advice I received, put your money in the lens – not the camera. If you are in the position to do both, then go for the best available. I believe there are some great cameras on the market for wildlife photography right now, with it incredible new focusing systems, some of which have the ability to shoot at 10 frames per second. My keeper percentage has gone up considerably since recently acquiring one of these new cameras. I believe that an APS-C type camera works better for wildlife photography than full frame cameras. Finally, practice, practice, practice. Make the use of your equipment second nature so that when that special, brief moment presents itself, you are ready to accurately and competently capture it. 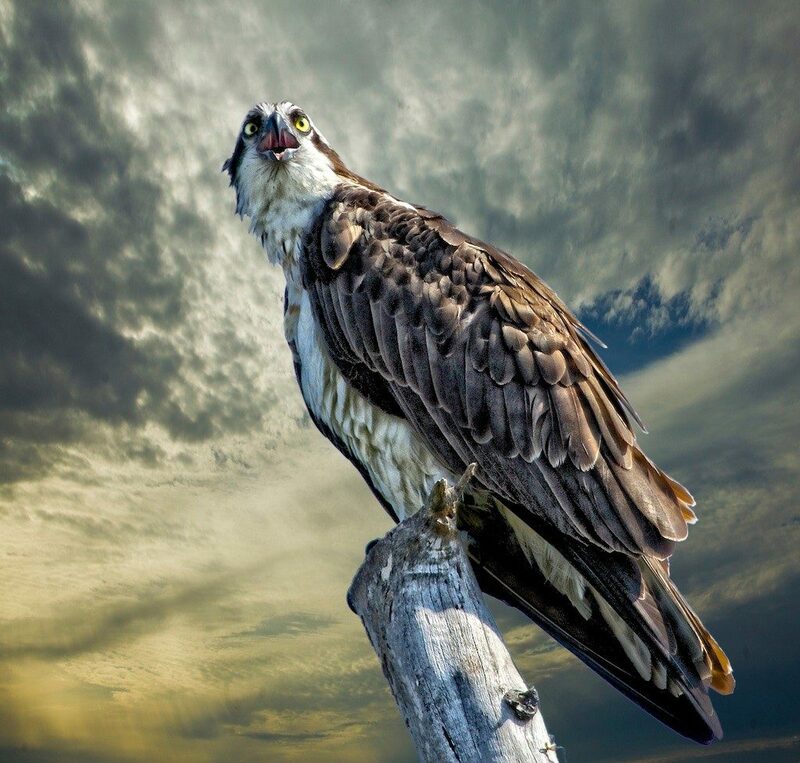 In your opinion, what makes an award-winning wildlife shot? For starters, to me a great shot is one that makes me say, “I wish I would have taken that!” An award winning shot of course must be in tack sharp focus – especially the eyes of a creature (if the eyes are shown). It must capture a creature in a unique way and/or at a unique, special, dramatic moment. It must have a certain wow factor. National Geographic recently used one of my photos to publicize their 2014 annual photo contest and among three other places, posted it on the Facebook page. It got over 100,000 likes and over 11,000 shares in the first day. 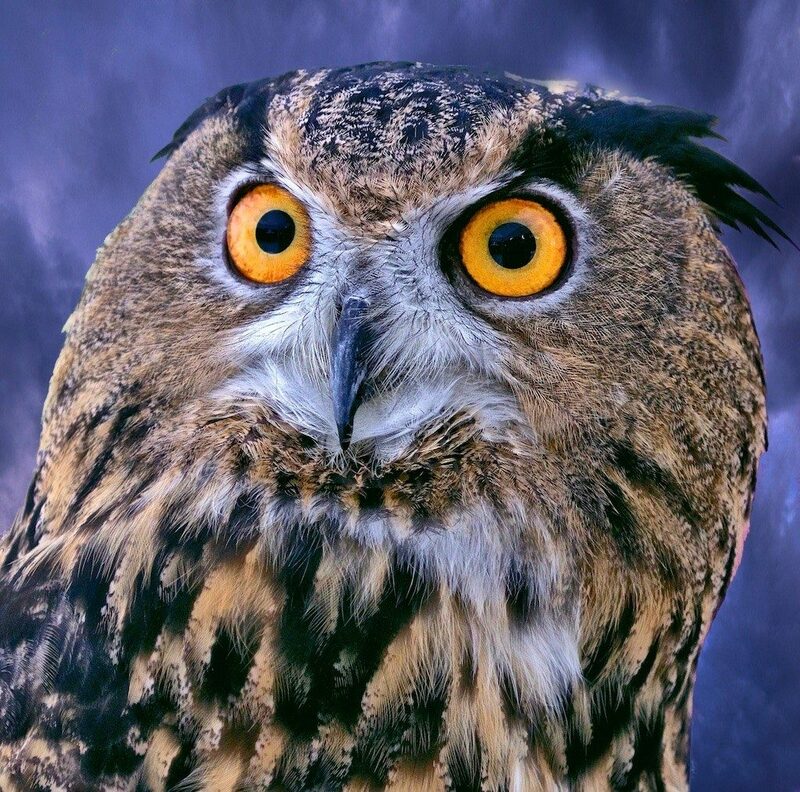 That photo had the “wow factor!” The keys words are perfectly composed, dramatic, unique and one that elicits an emotional response from the viewer.